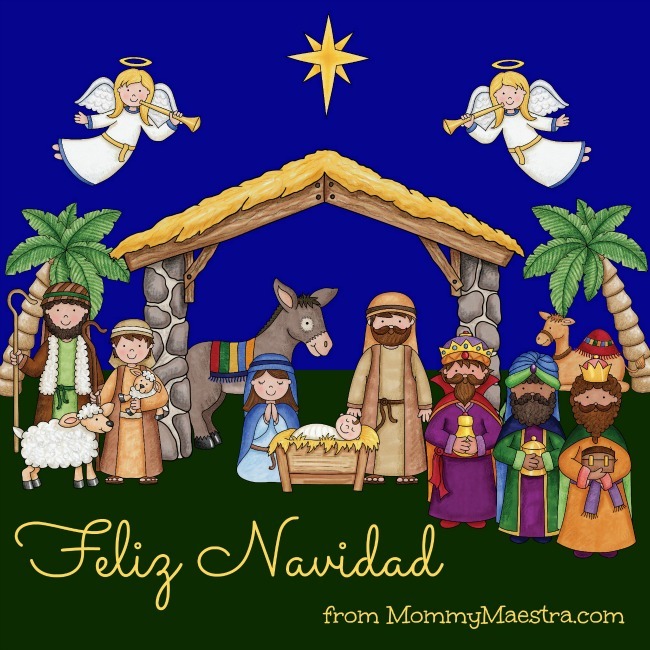 Mommy Maestra: Feliz Navidad from MommyMaestra! I love the art of Kate Hadfield, don't you? Wishing you all a wonderful day with familia and friends.